Join our community of students coming together to learn, explore and solve the world's greatest challenges. 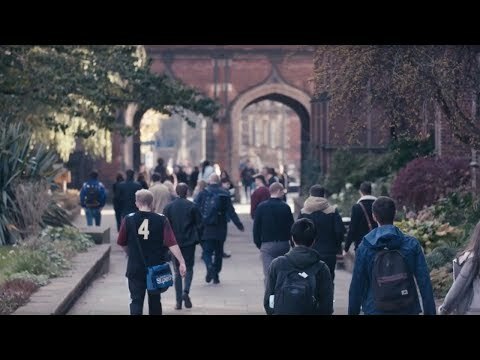 With over 200 degrees to choose from, at Newcastle University you’ll enjoy a world-class education and leave as a highly desirable graduate prepared for your career. 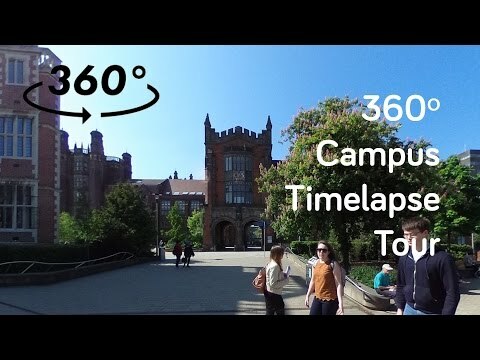 Our campus is in the centre of Newcastle – rated the number 1 place to visit in 2018 by Rough Guides and voted 2nd in the UK for city life in the WhatUni Student Choice Awards 2018. One in six people in Newcastle is a student, helping to create the city’s lively, buzzing, social scene. Our city is friendly, safe, and full of distinctive character. We’re not far to reach either, and easily accessible by rail, plane, or car. Find out the cheapest and quickest way to reach us. Explore our courses to find your dream degree. Chat to current students about what Newcastle University life is really like through our online chat and messaging system. 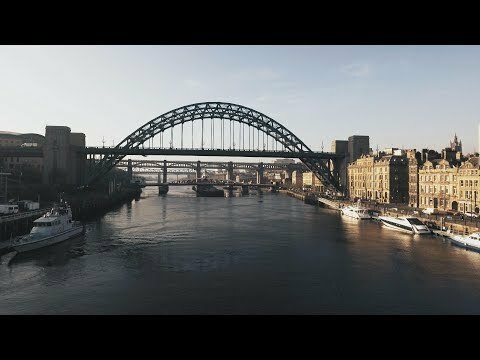 If you have never visited Newcastle before, then Love Newcastle shows you just what it is like to be a student in one of the UK’s favourite cities. "As a music student, it was important for me to study somewhere with a great music scene and a buzzing nightlife. Newcastle did not let me down! There is a never a dull moment here, whether you're visiting the art galleries and museums, checking out the football, or taking a trip to the Quayside. It seems there is always something interesting wherever you go. As well as being a brilliant city in itself, it is right to say Newcastle is one of the friendliest cities I've ever visited. As soon as I arrived the people seemed so warm and welcoming, and made me feel right at home."